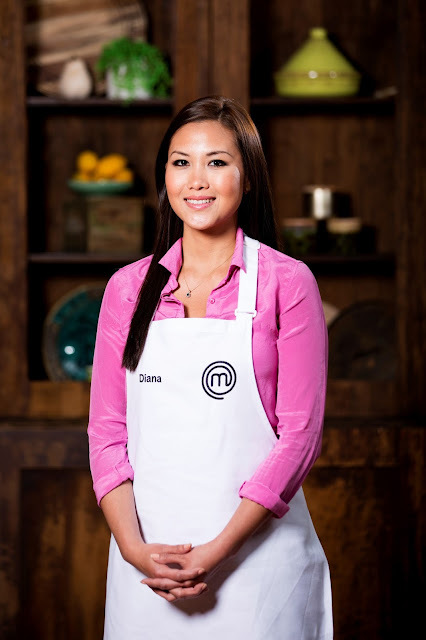 The champion of MasterChef Australia Season 9, Diana Chan is finally making a triumphant homecoming to Malaysia for the first time since achieving the coveted title! 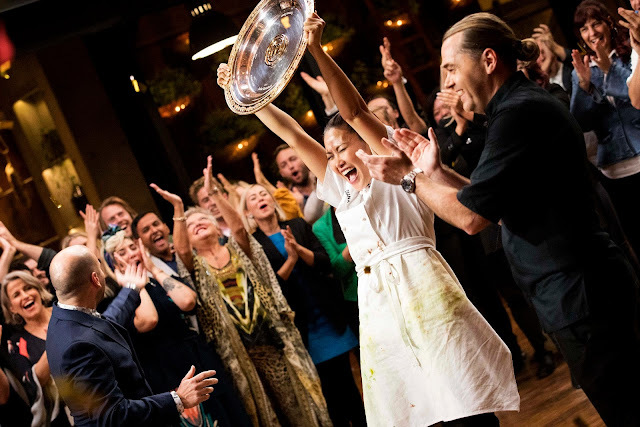 Back in July, the 29-year-old accountant did Malaysia proud by winning the popular culinary competition in a nail-biting showdown, bagging the grand prize of AUD250,000 in cash. Born in Sitiawan, Perak and raised in Johor Bahru, Diana grew up drawing inspiration from her parents’ Peranakan cooking at home before leaving for Australia to pursue her studies and career. After overcoming countless grueling challenges and winning over 23 other aspiring amateur cooks in the course of three months, Diana is finally returning home to meet her fans in Kuala Lumpur to share the joy of her achievement. The Malaysian-born MasterChef will be meeting her fans at the South Court (Ground Floor) of Mid Valley Megamall on Saturday, 7 October 2017, from 12pm to 6pm. 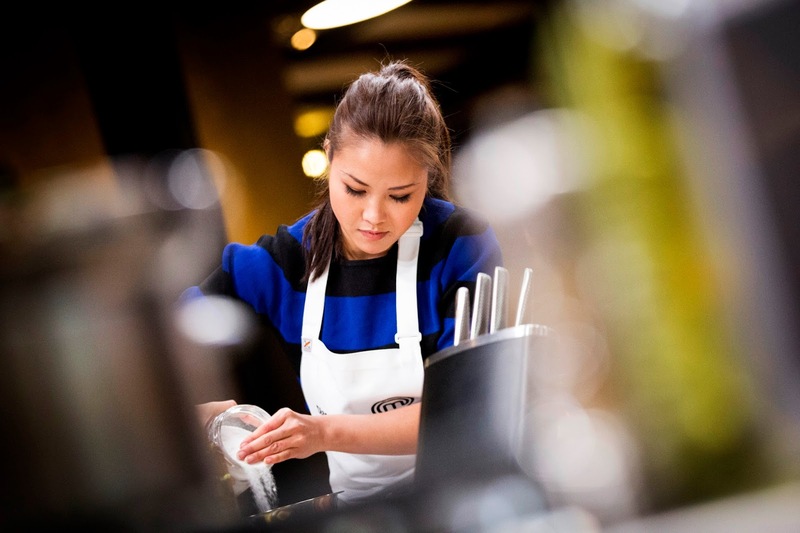 During the event, Diana will share her amazing experiences from the competition and answer all fan questions, along with a special live cooking demonstration of one of her signature dishes. She will also be joined by MasterChef Asia Malaysian finalists, Jasbir Kaur and Marcus Low at the homecoming celebration.